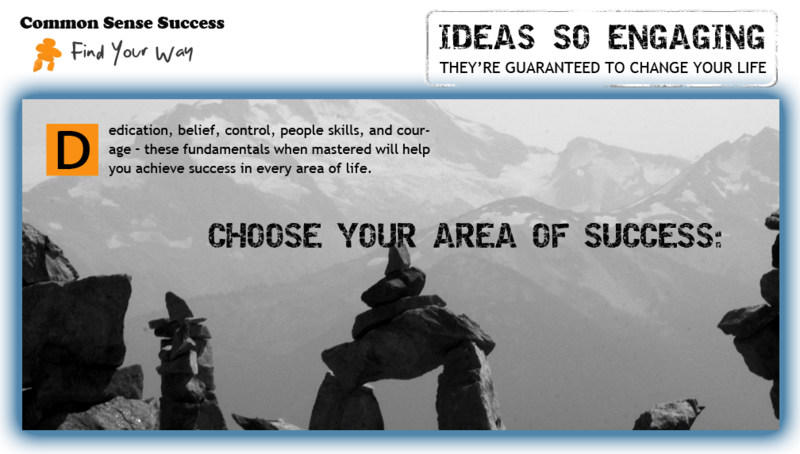 Dedication, belief, control, people skills, and courage – these fundamentals when mastered will help you achieve success in every area of life. In the book Common Sense Success, Entrepreneur and Fortune 100 trainer Bill Arnold reveals the everyday practices behind his family's success both at work and at home. Bill Arnold, author of The Five of Fundamentals of Common Sense Success, shares common sense practices in these short videos to help you Find Your Way in business and life. Inspiring, instructing, entertaining.